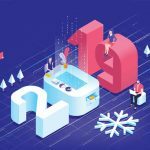 Supporting your sales goals with corporate events is so much more than executing logistics, hosting the same sales meeting, an incentive trip year after year. 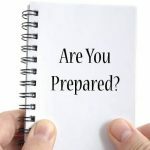 It requires strategic planning that combines both marketing and sales to take your vision and build a comprehensive plan to achieve your goals, drive your sales cycle and make your programs more cost efficient. 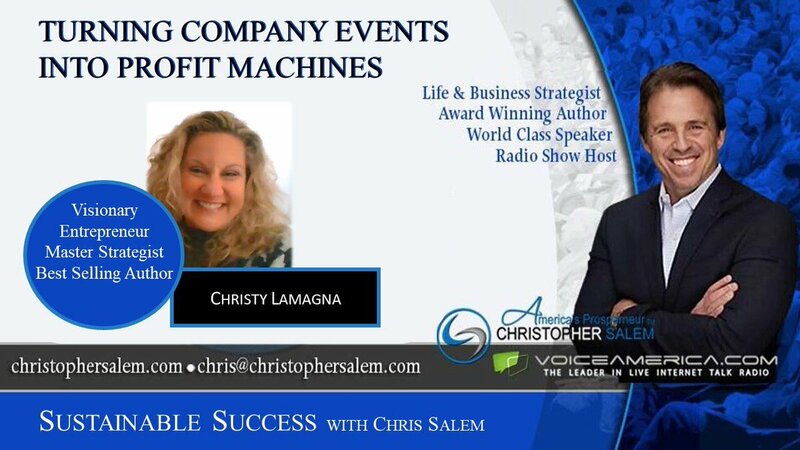 Come learn from Christy Lamagna, a corporate events strategy expert about the process to turn your next company event into a profit machine. 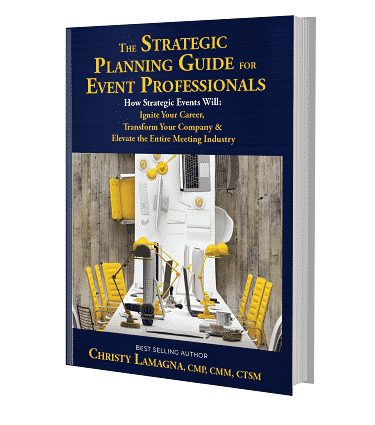 She will share insights from her new book “The Strategic Planning Guide for Event Professionals” to steer you into the right direction. Her new book is available here. Christy is an award-winning expert and thought leader in the strategic events space. Organizations and executives who want to add value to their events hire Christy and her team. Christy’s Strategic Planning Process turns events into powerful sales tools that add measurable value to the bottom line, influence attendee’s behavior and bring marketing messages to life. In 2001 she founded Strategic Meetings & Events, which produces revenue supporting, corporate events, worldwide. Christy is a nationally recognized, award-winning strategic planner, author, entrepreneur, speaker, coach, and an intellectual philanthropist.